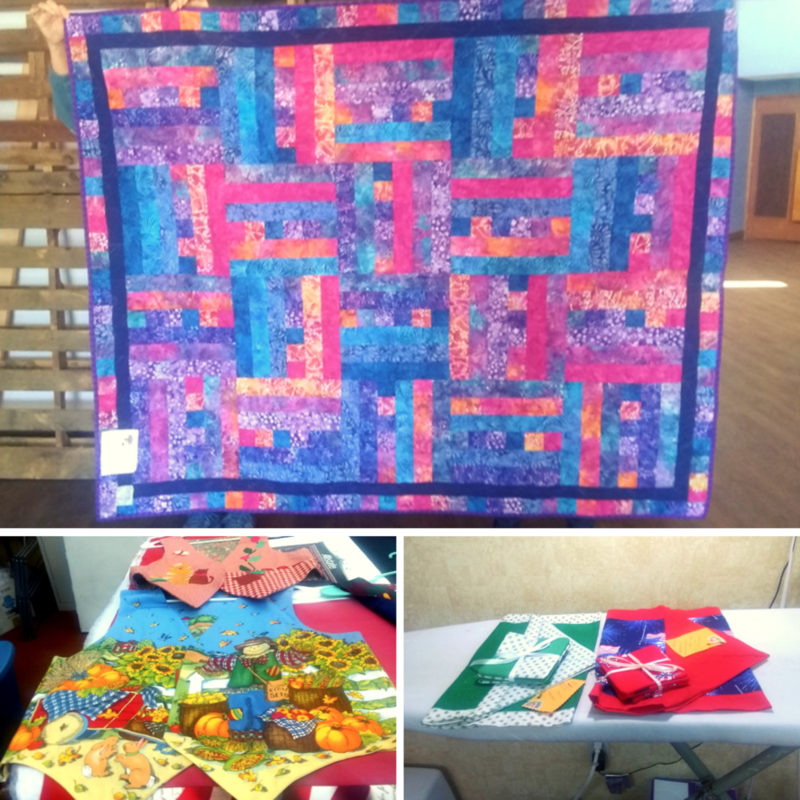 The University Church of Christ Dorcas Ministry makes quilts and other items to give to needy families in Las Cruces, the United States, and around the world. The name of the group comes from Acts 9, where a woman disciple named Dorcas is mentioned as “always doing good and helping the poor” by making garments. They meet on Wednesday at 9:00am in the quilting room in the Worship Center. Ann Snow Brundage is another fellow quilter who joined our ministry 1 1/2 years ago. She is currently battling cancer and has not been able to join us for a couple of months now, she is enjoying the use of one of our quilts. Please contact Lenora Bristol (575) 496-1378 or Lexie Armstrong (573) 489-8958 if you would like to get involved or want more information. More quilters are always welcome!